ROOSEVELT, Long Island (WABC) -- Police are looking for two armed suspects who burglarized an occupied home on Long Island early Sunday. 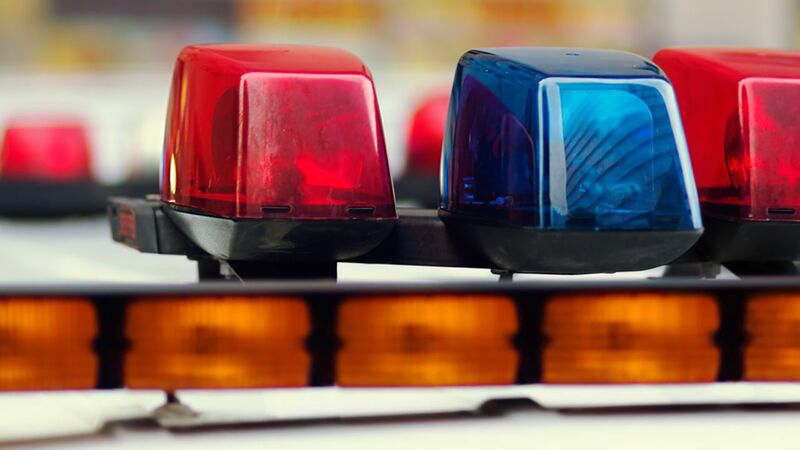 According to Nassau County Police, a 17-year-old male was asleep in his basement bedroom in Roosevelt at about 3:15 a.m. when the suspects, armed with two handguns, entered the window and demanded money. They began to ransack the room, taking the victim's cell phone and a pair of Timberland boots. Police say the two then brought the victim upstairs and proceeded to take a Sony PlayStation and an Amazon Fire Stick. They then tried to enter another bedroom which was locked. The victim's father, who was inside the locked bedroom, called out and the robbers fled the Jefferson Avenue home through the front door in an unknown direction. Subject # 1 is described as a male black, 6'0' - 6'2" tall, wearing a black ninja mask, dark clothing, muscular build and armed with a semi-automatic handgun. Subject # 2 is described as a male black, 6'0"-6'2" tall, wearing a black ninja mask, dark clothing and armed with a revolver. Detectives request anyone with information to contact Nassau County Crime Stoppers at 1-800-244-TIPS.